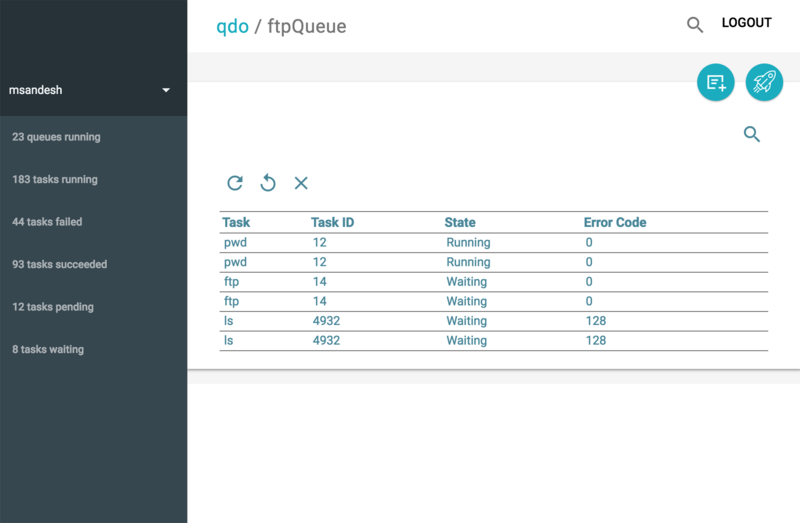 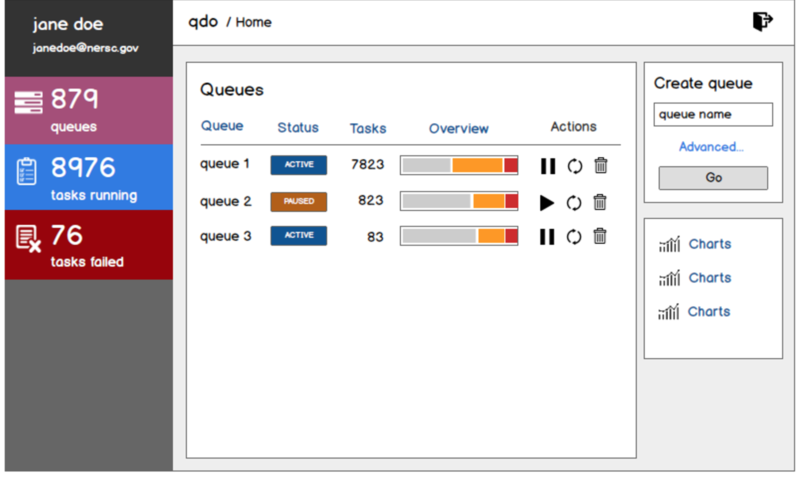 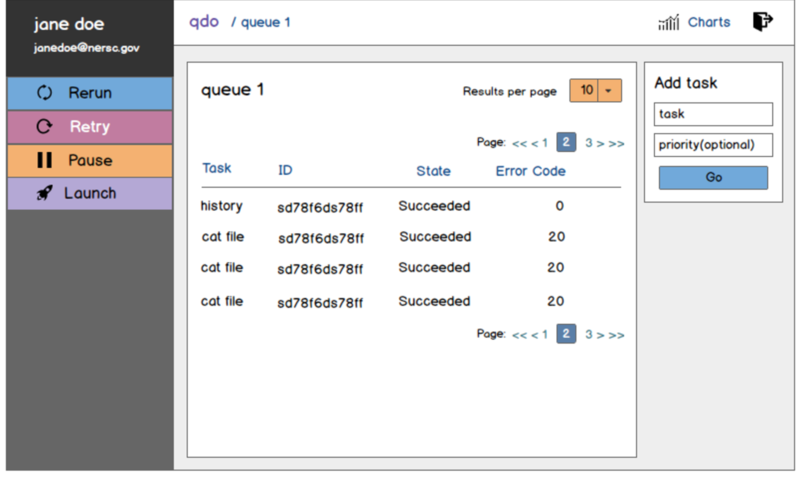 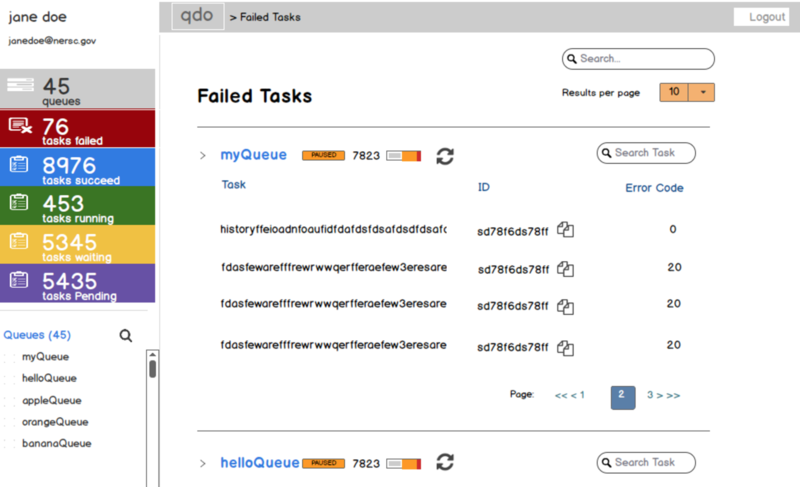 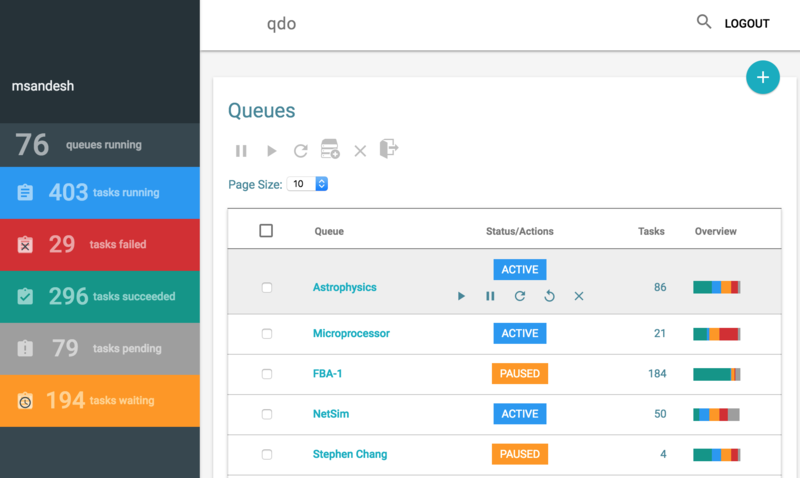 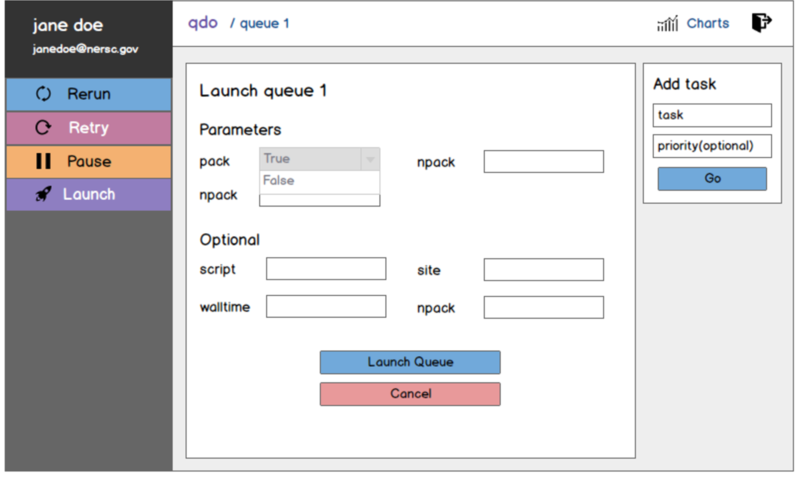 QDO is a dashboard for managing tasks across supercomputers. 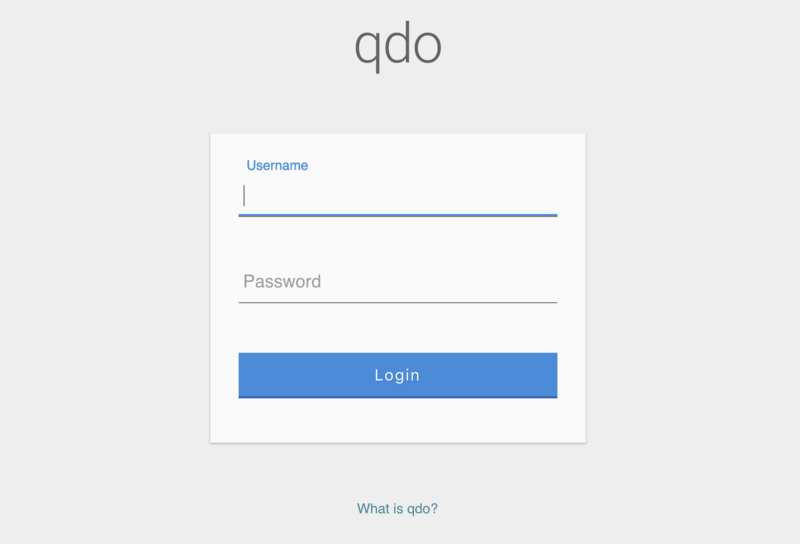 QDO has been deployed at the National Energy Research Scientific Computing Center (NERSC). 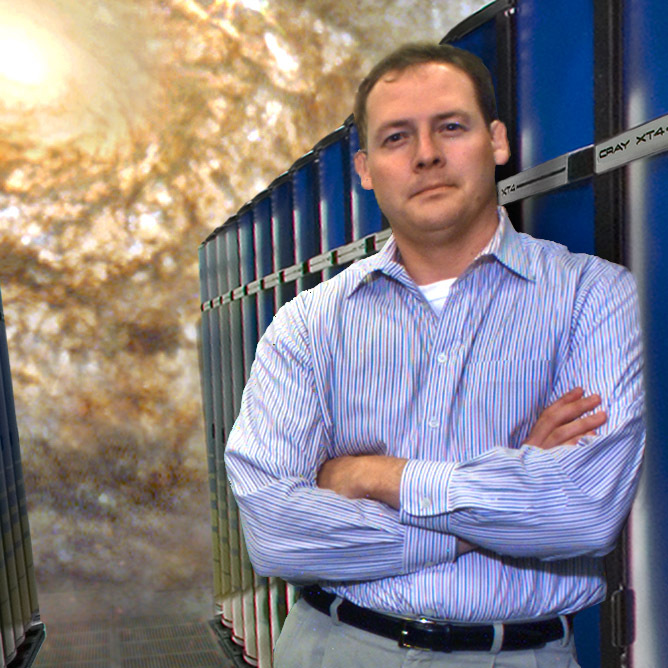 It is being used by scientists as part of their workflow.